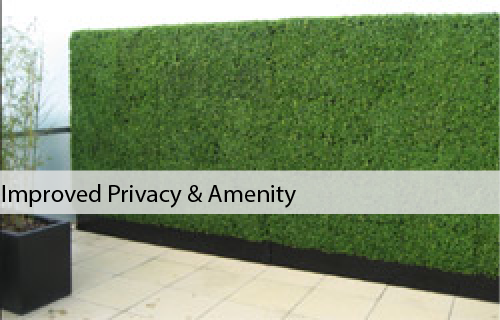 Hedge and grass coverings for your walls and fences are a low-cost, easy and effective way to protect your privacy and improve your yard, patio, balcony, gazebo, porch or even your car-park. 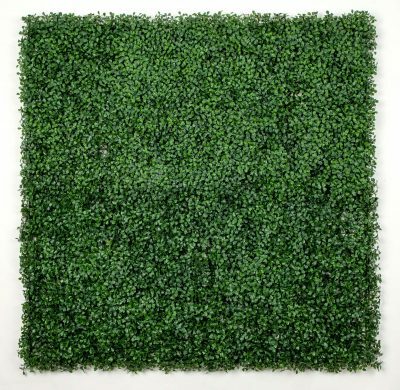 They’re great for disguising ugly concrete walls and unsightly fences; our artificial boxwood hedges (amongst other designs) turn functional outdoor surfaces into beautiful ones. 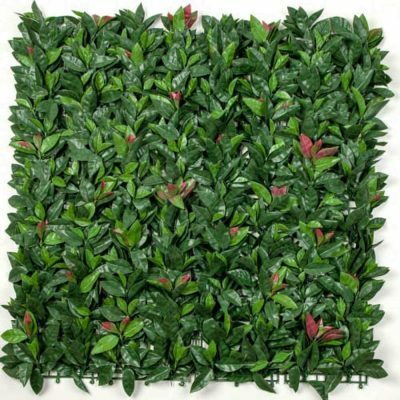 Designer Plants artificial hedges have all the advantages of natural hedges, without the hassle. 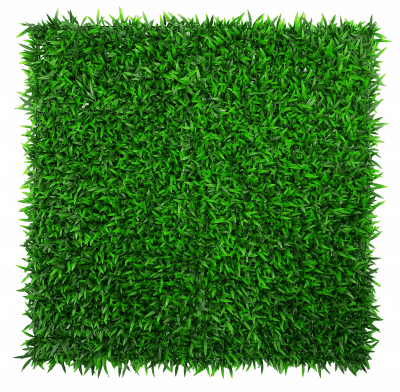 Unlike brush fencing and bamboo panels, you get the same lush green look, the same natural movement and the same gorgeous texture, without all the maintenance. 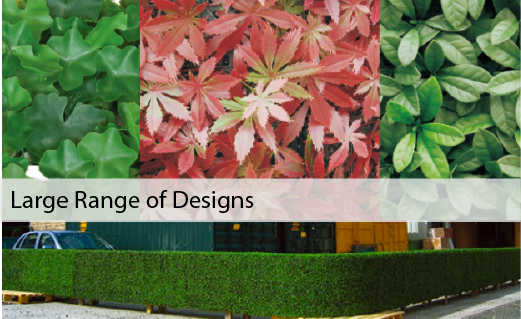 There are so many different designs to choose from, so you can get a finished look that works well with the rest of your yard. Instead of being a slave to your hedges, you’ll be in total control, never forced to rely on Mother Nature. Say goodbye to landscaping expenses and endless maintenance. 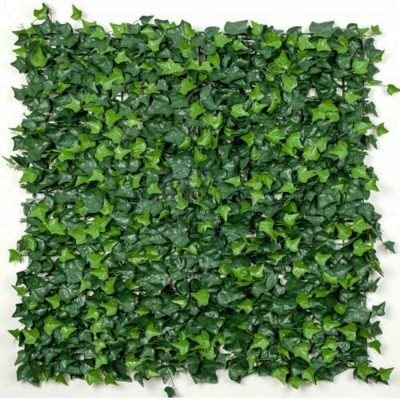 No more weeds, shriveling, or dying. 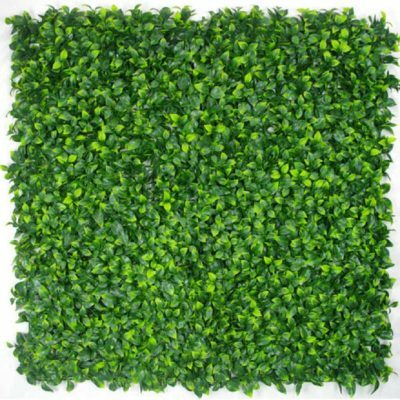 Our artificial hedge panels are made of high quality materials and are fully weatherproof, so they stay looking great season after season. When every other hedge on your block withers, yours will thrive! Made by the world’s second largest plant designer…humans. Or even inside, it’s the new retail and office fit out trend.